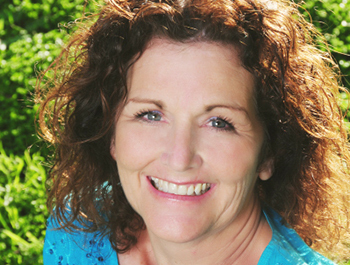 Enjoy a Happy, Healthy, Stress-Free State of Being. 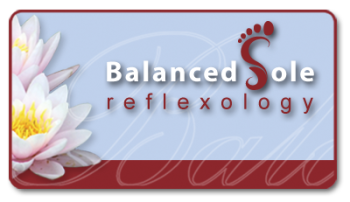 Reflexology is the ancient art of manipulating and applying pressure to the feet and hands in such a way as to create positive effects throughout the body. 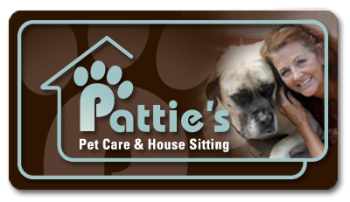 Pet Care and House Sitting with Care. Are you going away from home and need someone to carefor your beloved animal? Don’t know who to trust? Want more than to board your pet at a kennel?